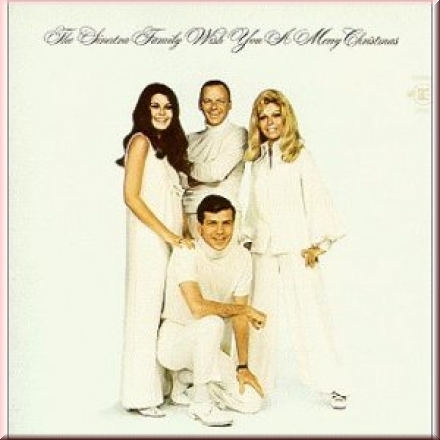 The Sinatra Family wish you a Merry Christmas. CD. Vergoldet. Mit booklet. From the original mastertapes. 1999. Bristol production limited. ARZ-103-2.